"A must see for high end clients who demand quality yet need views, privacy and elbow room. Main level home with upgrades including stamped concrete entrance, stone pillars, Merbau hardwood flooring, stone fireplace, 10 ft ceilings & 8 ft. interior doors. Kitchen features custom alder cabinetry with paneled ref. gas cooktop, solid surface counters & oversized tile flooring. 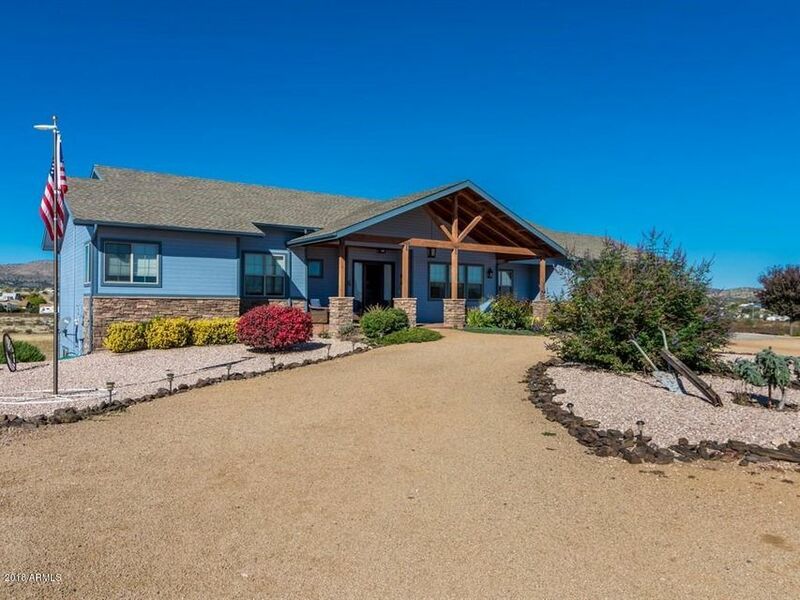 Functional floor plan w/ kitchen, great room, large mastersuite, formal DR and BR, Office, Laundry room & covered deck all o"
"COME OWN YOUR OWN FARM. 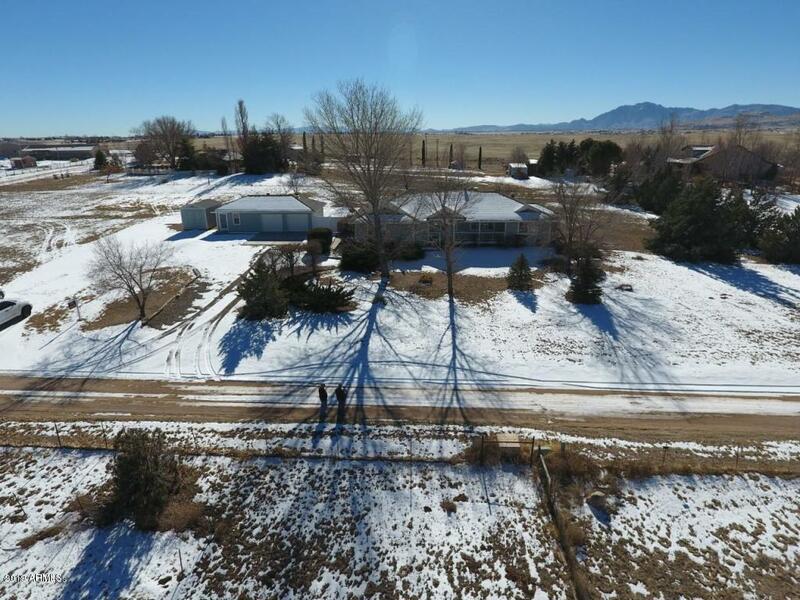 THIS IS A ONE OF A KIND PROPERTY WITH FARMING AND IRRIGATION RIGHTS. HOUSE BUILT INTO BARN. 9 STALL BARN WITH TURN OUTS. PASTURE LAND. ALFALFA FIELDS, HAY BARN, CROSS FENCING, LARGE WATER POND. 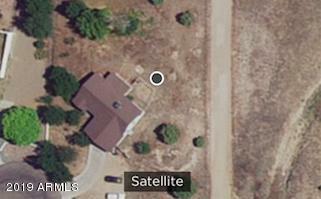 THIS IS 33.49 ACRES MUST SELL!OWNER MAY CARRY!" 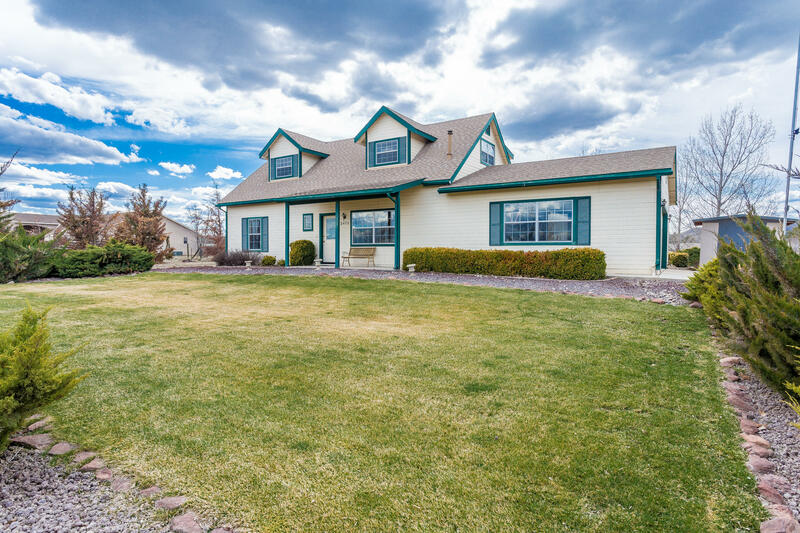 "Beautiful home in the country on 2.22 acres with amazing updates! 4 bedroom + office/study, +285sqft bonus room (not counted in sqft), which could be used as a game/hobby room, etc. New floors, counters, cabinets, appliances, bath fixtures, and more. Must see to appreciate. Awesome views. Jack and Jill bathroom. Walk-in closets. Excellent landscaping. Do not miss!" 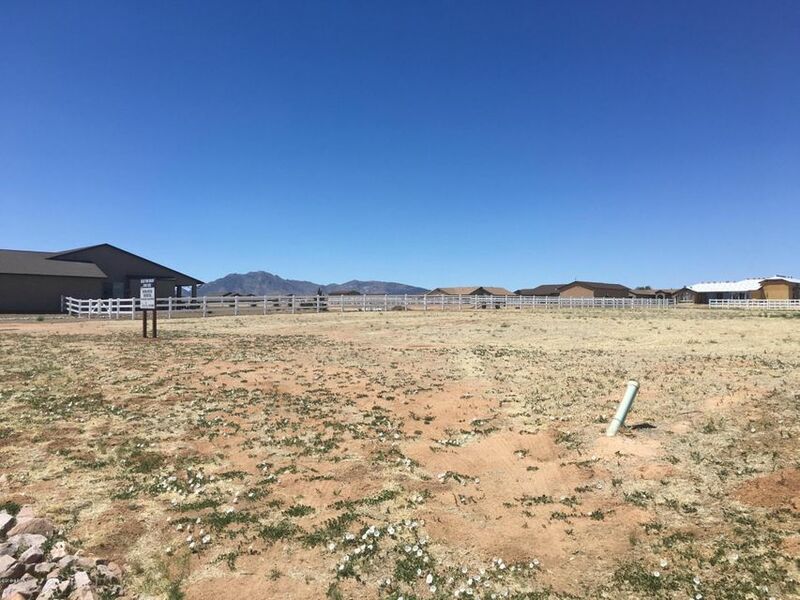 "2 acre perimeter fenced horse property, offers mature landscaping front & rear, raised garden beds, expansive grass, fruit trees, storage shed & outstanding curb appeal with lovely views of Granite Mountain and surrounding landscape! Upon entry on the main level you're greeted by formal living room with ultra efficient pellet stove, rear family room has brick wood burning fireplace & french doors that lead to back patio and yard. Also on main level is 2 spacious bedrooms & full bathroom plus kit"
"Are you looking for the perfect Investment property with monthly income and tenants that have been in place for a long period of time, or are you looking for a quiet setting to raise your family? 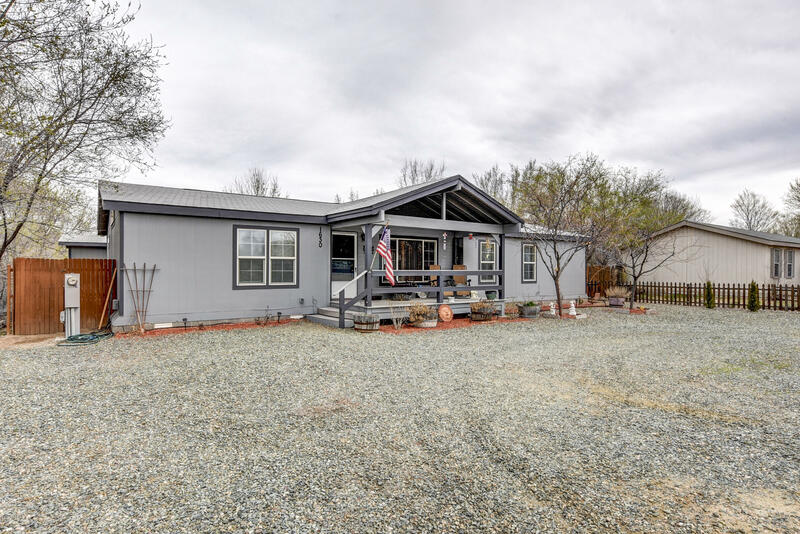 This beautiful home is located in a highly sought after neighborhood, and currently sits on land that is just under an acre with 3 bedrroms, 2 baths, 2 car garage." 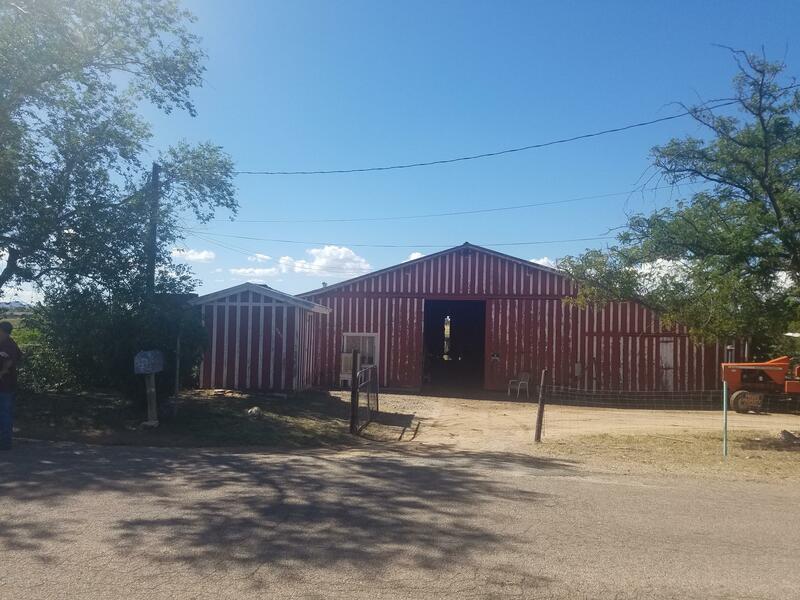 "Beautiful 2 acre horse property in well located in Chino Valley offers sweeping panoramic views, fully fenced perimeter in addition to barn with turnouts/corral is ready for your animals! 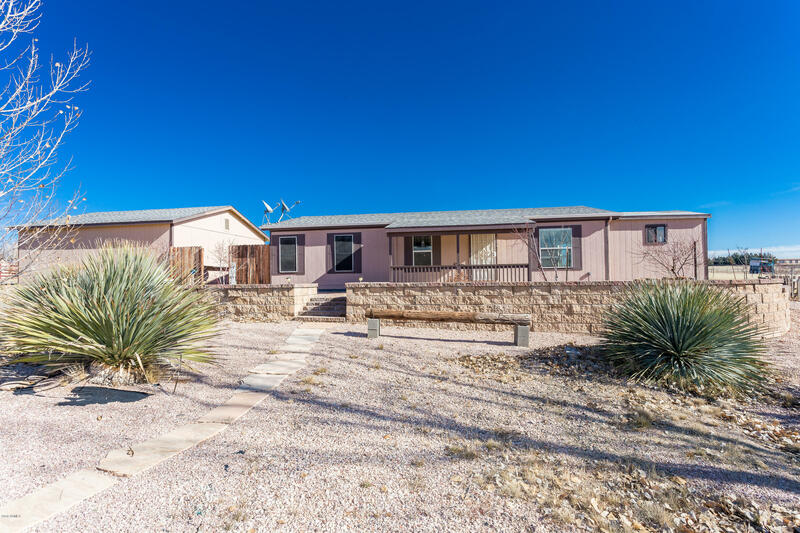 Home features include open and spacious floorplan with 2 bedrooms and 2 baths, vaulted ceiling, great room floor plan and abundant windows for great natural light and for taking in the surrounding views! Kitchen boasts great storage with abundant cabinetry, gas range, breakfast bar, skylight and adjacent dining"
"Perfect Vacation Getaway! This charmer gives you in town living with a rural feel. Beautiful and peaceful setting with many mature trees. Set back off the road, the front covered porch is a wonderful spot to enjoy the fresh air and beautiful sunsets. Home is spacious and well laid out with split bedrooms, a family room that could easily be used as a formal dining room and a very large master bedroom. There's even a study or office nook off the hall to the guest bedrooms. 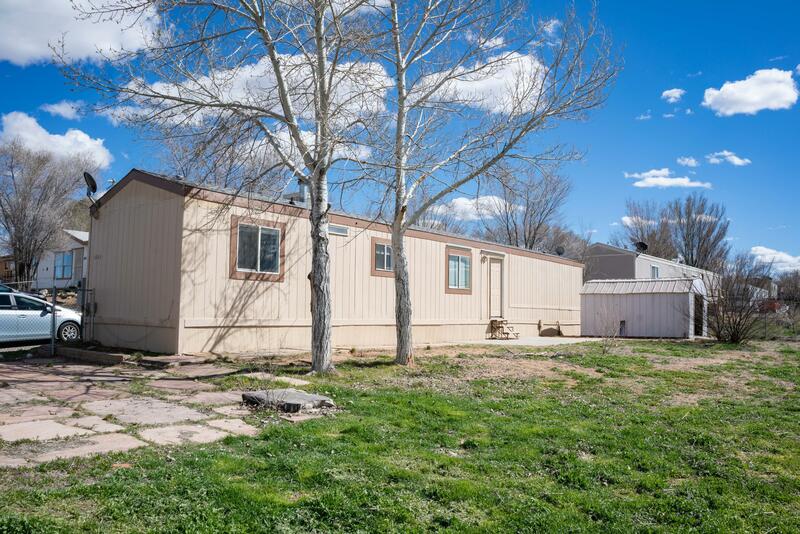 The shed in the back wi"
"Manufactured home in Chino Valley Unit 5 featuring a separate garage with it's own cooling system set up, Sunroom/bonus room, all appliances stay in the light and bright kitchen, vaulted ceiling, walk-in closets and ceiling fans. All sitting on an oversized lot! Outdoor BBQ off of the covered patio to entertain your guests and family. Hurry to view, at this price it won't last long!" "AGENTS: PLEASE CHECK PRIVATE REMARKS FIRST.Ready to move in Manufactured Home with Fresh New Paint both interior and exterior. Kitchen was recently updated with good quality cabinet. Fenced back yard and 2 sheds for storage. 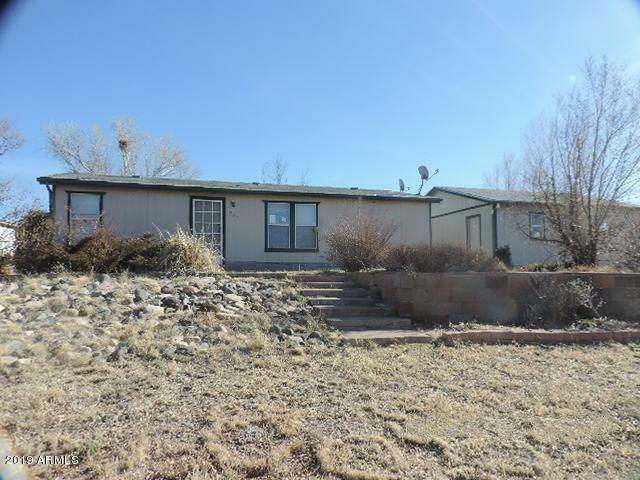 Great price and ready to move in."